When putting your photos on the web you might want some level of copyright protection, so here’s a quick way to apply your copyright water mark to your images. 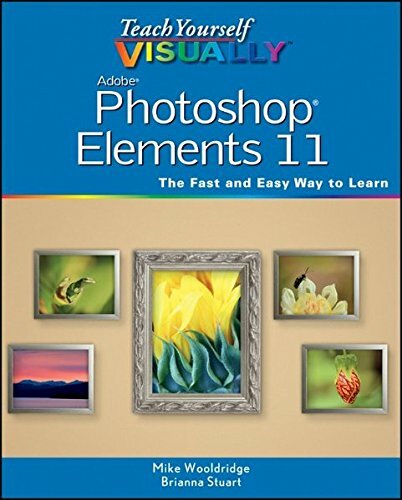 I’ve used Elements 9, but this technique will work on earlier elements. Start by creating a new document in the Elements editer; go under file, under new, and choose blank file. In the dialogue box that appears, add a name; I’ve just named mine copyright simbol. Press U to get the custom shape tool, then press enter to get the custom shape picker, shown below. From the flyout menu, choose symbols. Then choose the copyright symbol from the shapes in the picker. Press D to set your foreground colour to black. Now drag the copyright symbol in the centre of your document. This will create a copyright shape layer. Press T to switch to the horizontal type tool ( the type tool will create a type layer above the copyright shape layer) and then type your copyright information. …..this will allow you to type a few spaces between the copyright date and your name, thus having your copyright symbol in the centre of your text. Get the rectangular marquee tool by pressing M and drag a selection around your type and your copyright symbol. From the edit menu, choose define brush from selection, shown below. When the brush name dialog box appears, add a name to your brush and click ok. Your custom brush is now in the brush picker, (shown here in the bottom right). Now press control-D to deselect. You will now have created a custom copyright brush that you can add to your photos with just one click. Now let’s try it out. Open a photo in the editor and click on the create a new layer icon in the layers palette and with your custom copyright brush selected, click once where you want your copyright info to appear. You can lower the opacity in the layers palette if you need to. Remember, you can change the size of your brush in the options bar; just use the size slider.